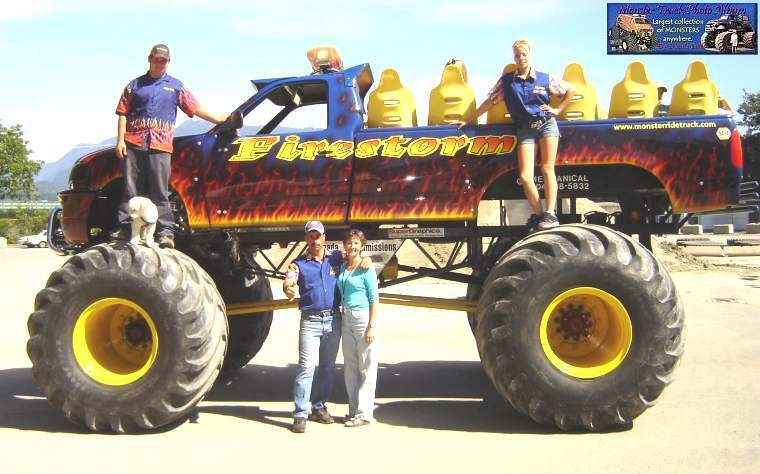 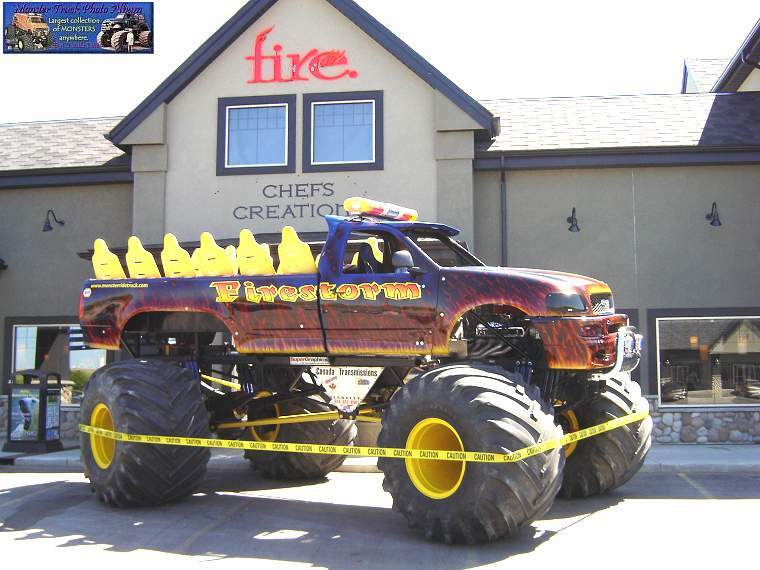 Paul Mayfield sent me a couple more pics of his "Firestorm" ride truck to add to the website. 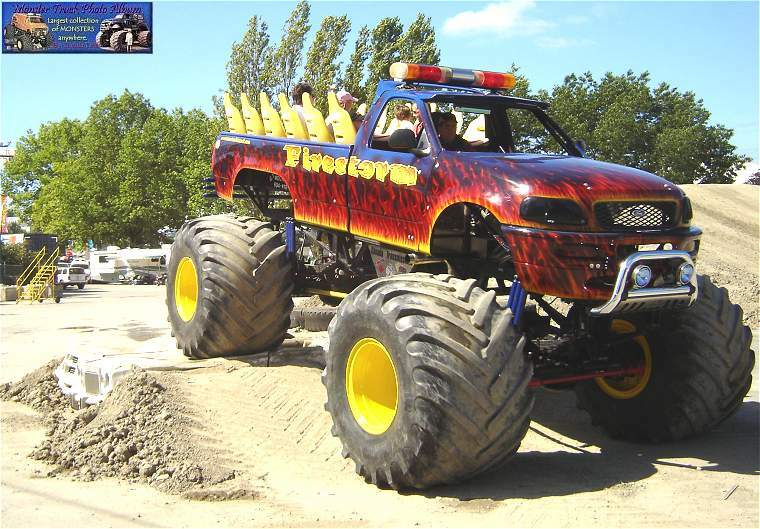 Paul is based out of Langley, British Columbia, Canada. 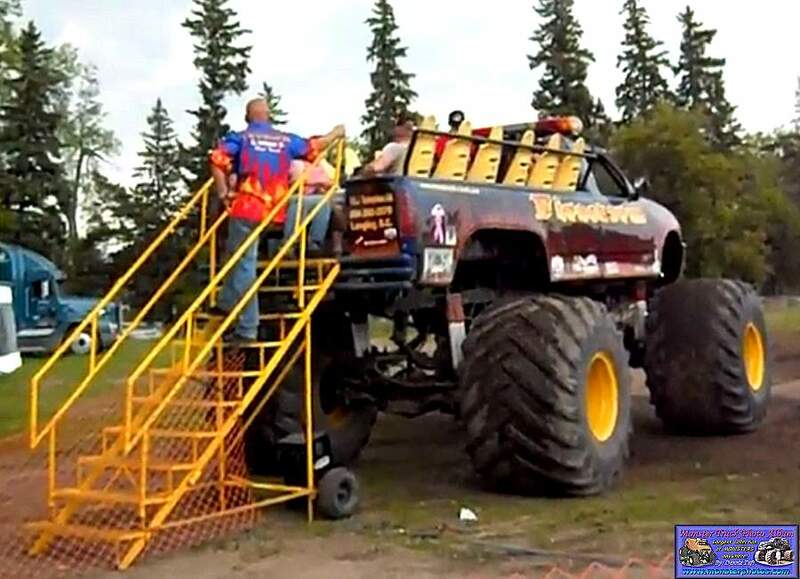 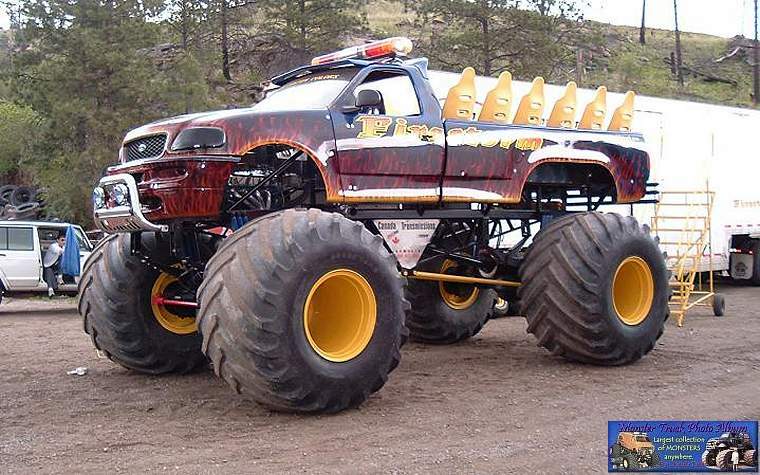 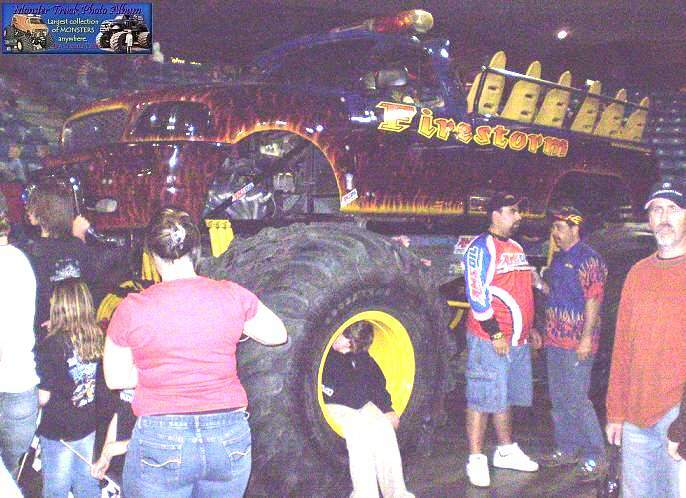 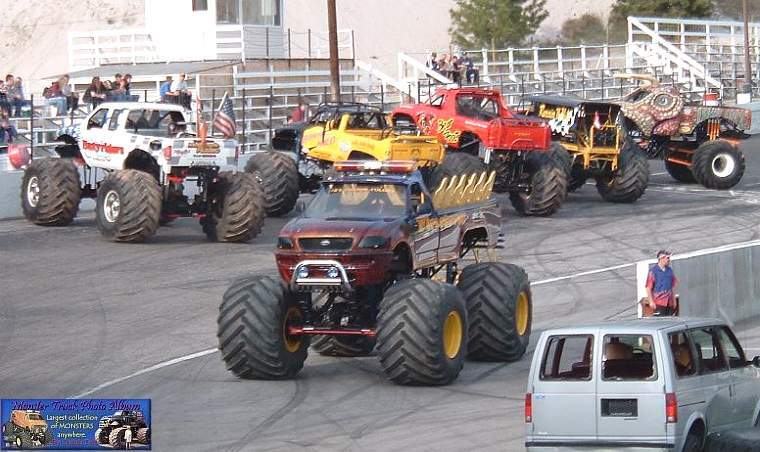 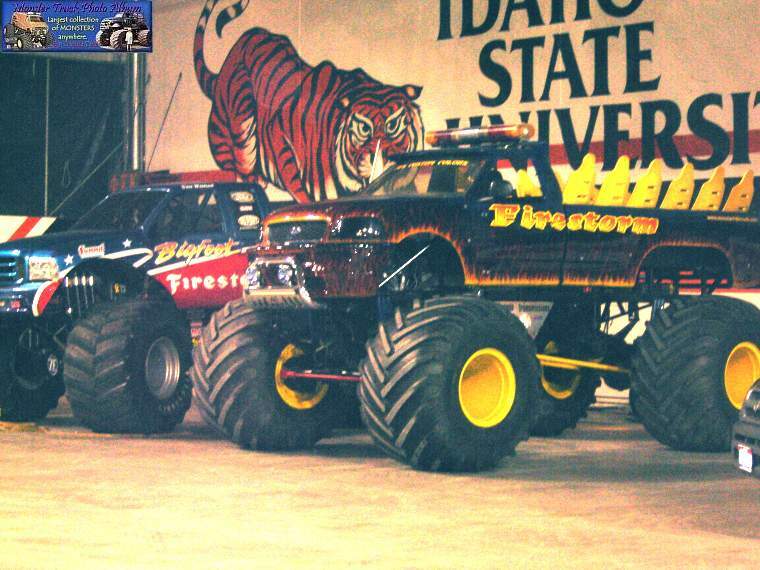 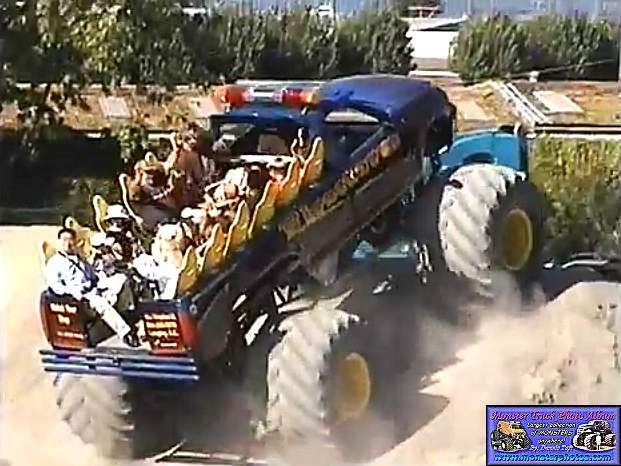 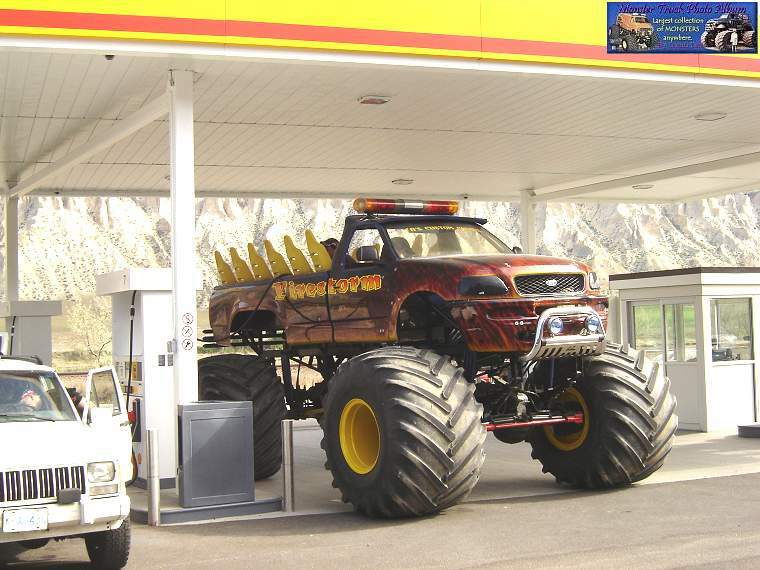 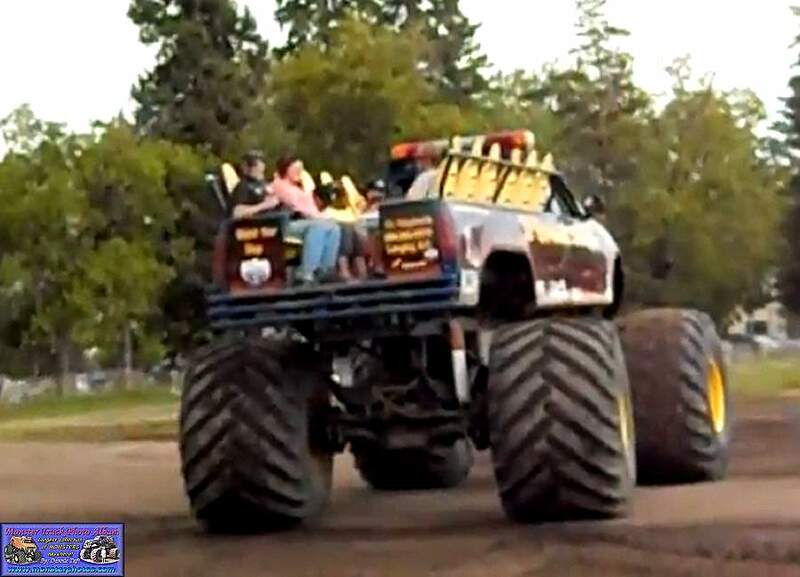 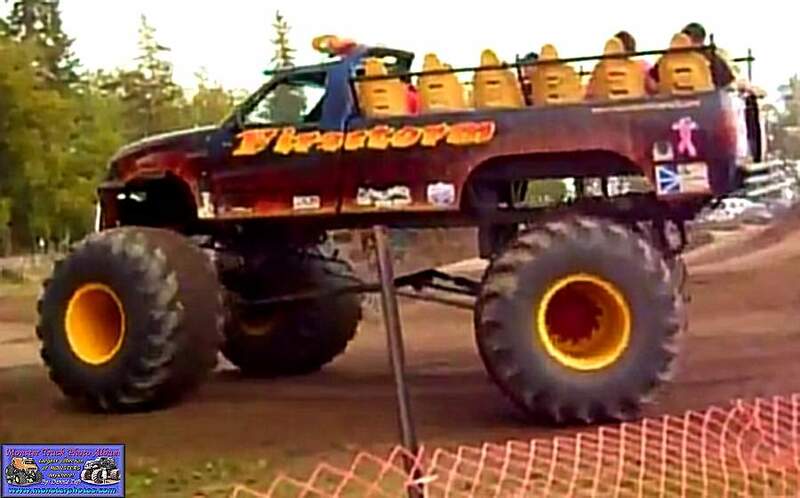 This is one nice looking monster truck.Enjoy. 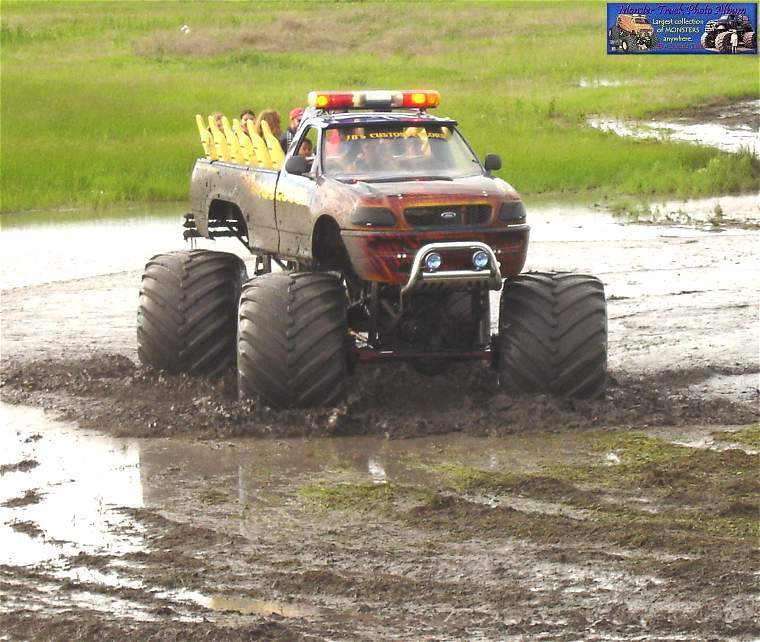 Barden Mare sent me these shots.